WELCOME TO THE HOME PAGE FOR AIKIDO UK . 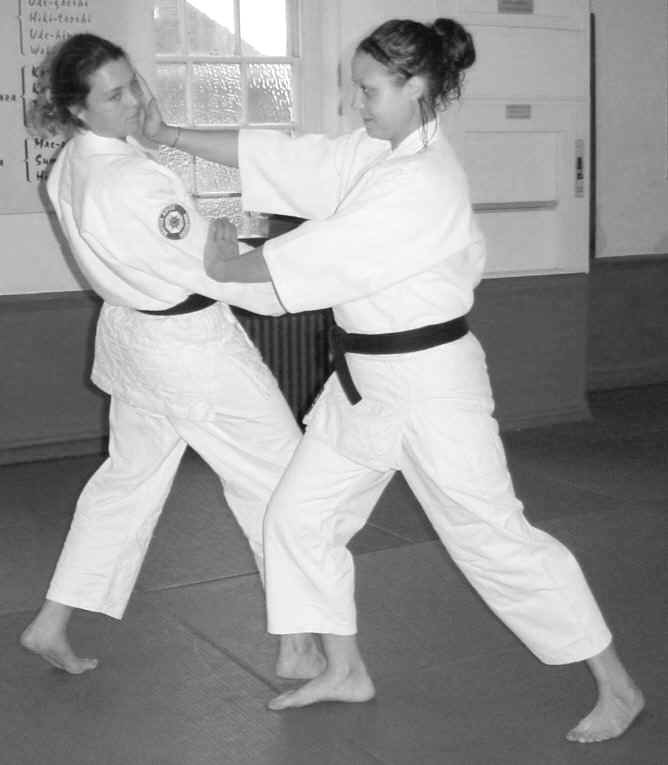 . . . .
AIKIDO practise can benefit everyone, male or female, young or old, of any ethnic or national origin. 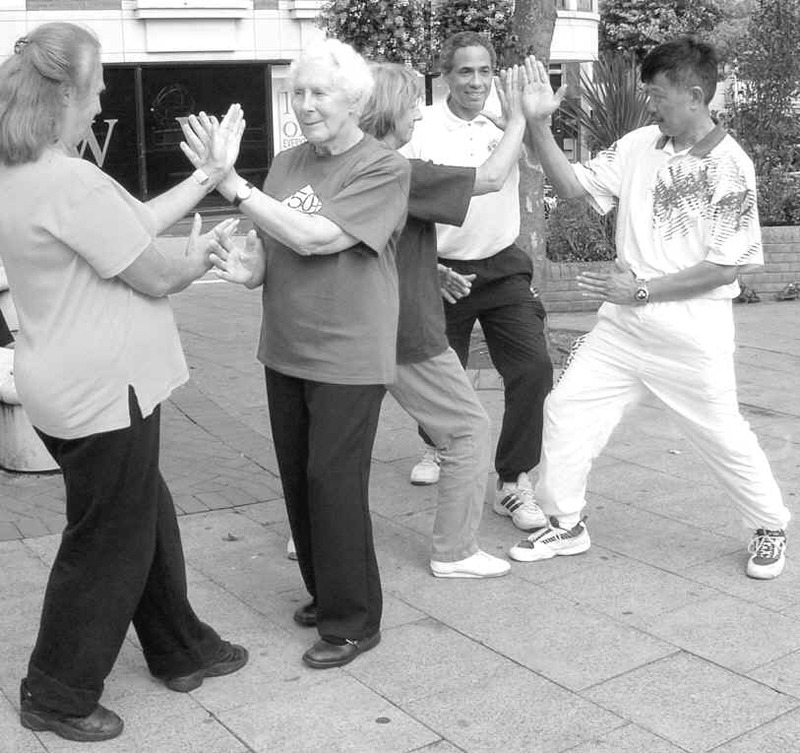 All can enjoy and improve their health and fitness by attending regular and well-run classes. The formal and more spiritual aspect of Aikido appeals to some, the physical side to others. Its full and natural body movement has aerobic benefits for all. When practiced regularly it will assist in developing a fitter, suppler and stronger body with improved flexibility, reflexes and reactions. THE BAD . . . AND. . .
AIKIDO is essentially non-violent, encourages harmony of Mind, Body & Spirit and the avoidance of confrontation. Force is never opposed by force. Resolving a conflict peacefully is better for all concerned and students soon learn how to improve their self-awareness, and with the techniques learnt, also grow in self-confidence. 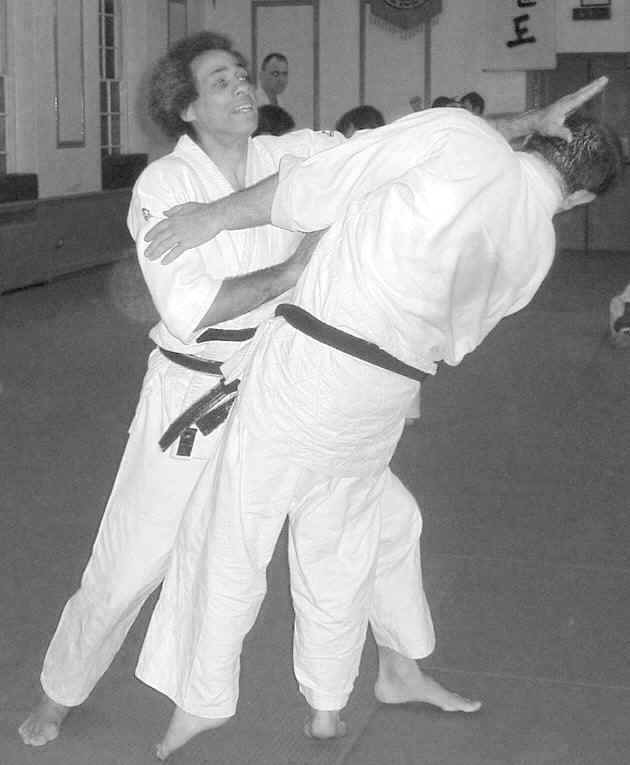 In this Aikido teaches self-defence. AIKIDO is today’s fastest growing recreational activity with Japanese origins that go back many centuries. 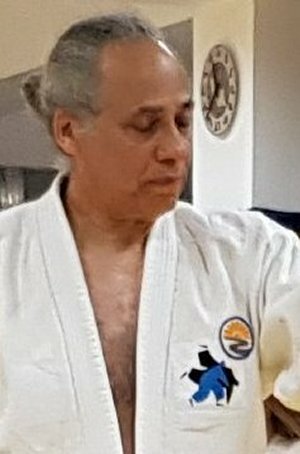 Aikido as practised today includes joint locking techniques and body movements from many of the ancient fighting methods taught, used, and perfected by the Samurai in feudal Japan. Keep up-to-date with Aikido events, grading dates, master classes, seminars, competitions, summer camp news, class venue/schedule/ changes, exchange pictures and other relevant Aikido news. Please check the events list for full information and the latest updates. For reports and pictures of past events, go to recent events. AIKIDO principles are based on exploiting the weaknesses of an opponent. Joints, posture, the mind can all be vulnerable areas when attacked or challenged. In essence Aikido is turning an opponents' power against themselves by using the exact degree of control required to neutralise their energy without inflicting undue harm. AIKIDO is a dialogue of natural movement and can help improve ones daily life. AIKIDO is for harmony and peace and teaches followers to help others.